2. 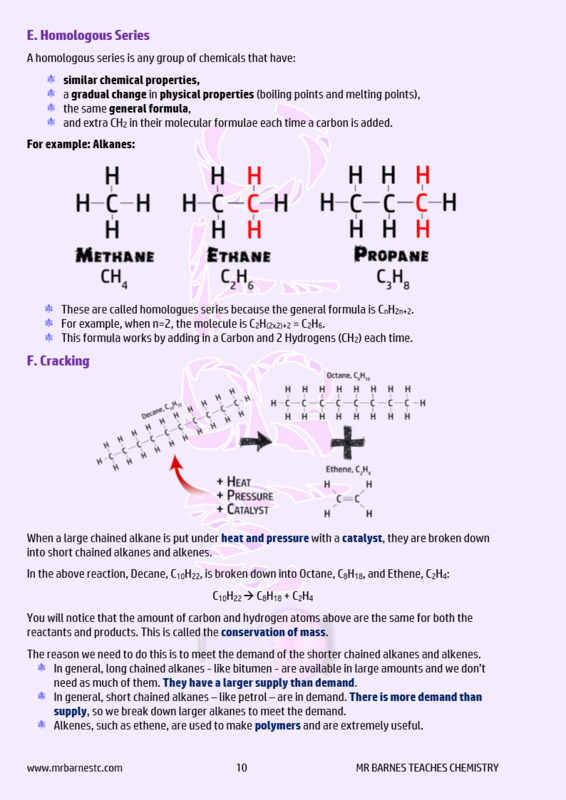 What is Crude Oil made up of? 3. 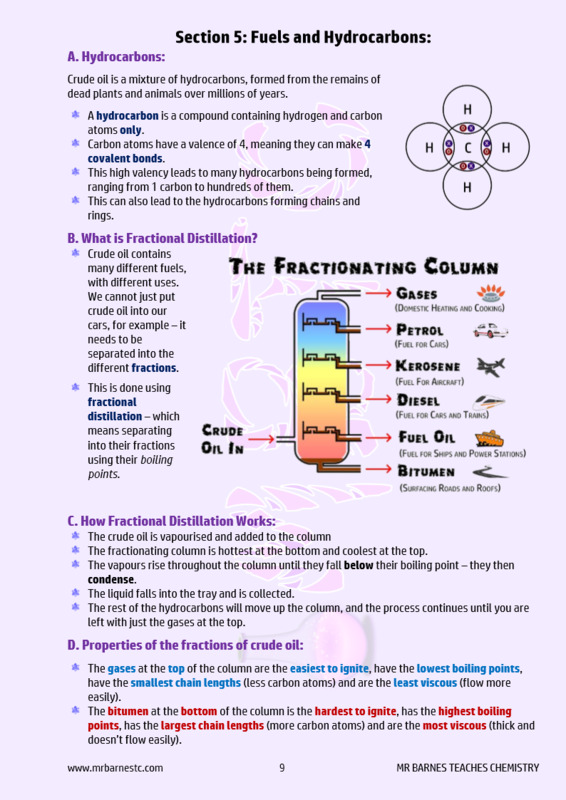 How does Fractional Distillation work? 6. What is a homologous series? 7. What are the non-renewable fuels?